The return of Boston’s stars has relegated Rozier into a complementary role. Rozier has struggled mightily after enjoying a strong postseason run in 2018. 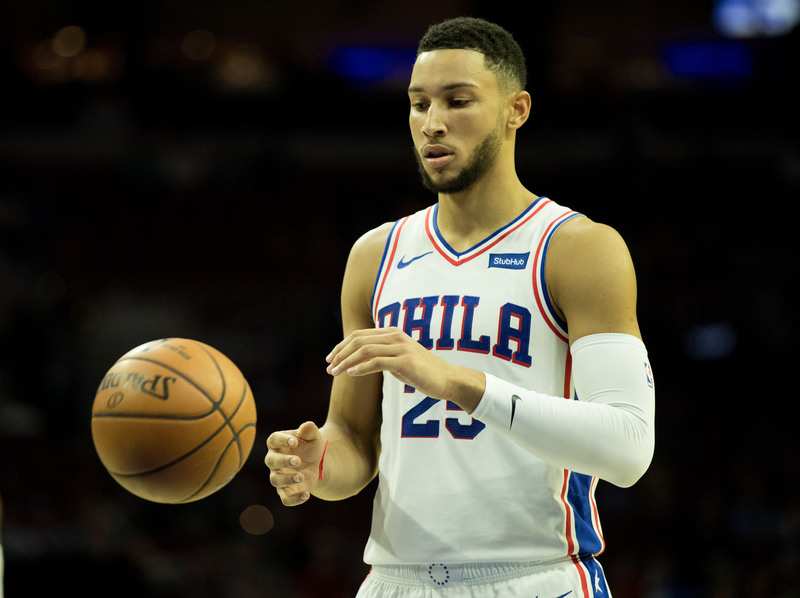 His splits would suggest a player that is more comfortable and confident when inserted in the starting lineup. 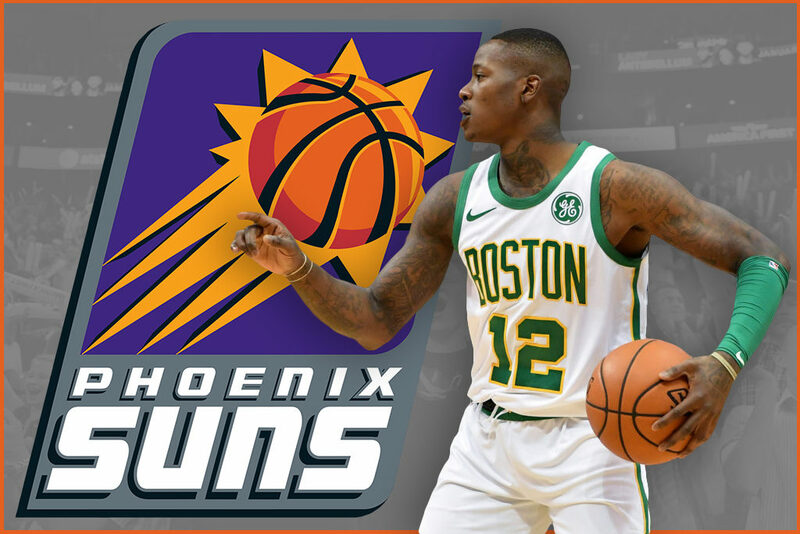 An intriguing destination for Rozier would be the Phoenix Suns. The Suns have deployed Devin Booker at the starting point guard role throughout portions of the year, which has been fine on the offensive end. Defensively is an area that could be bolstered by inserting Rozier.